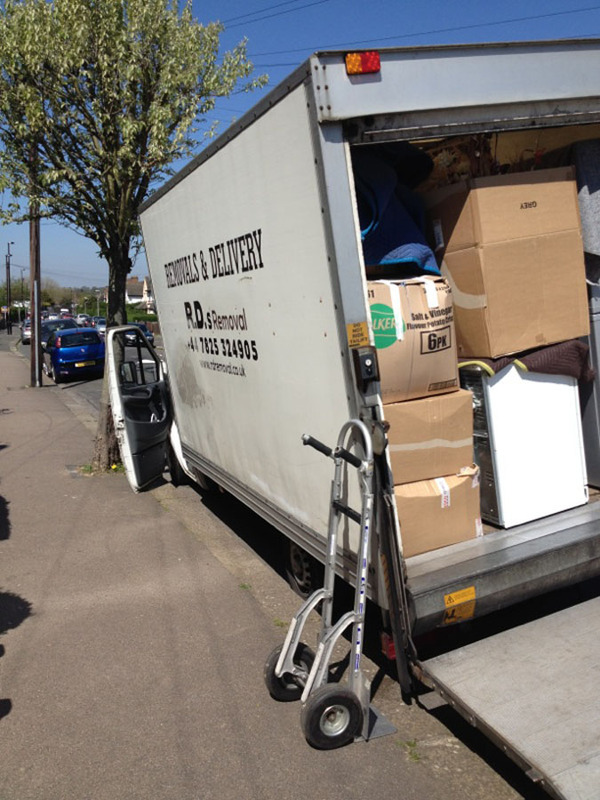 RD Removal Company are here to provide the best moving home solution for you and your family. Fill this out so that we can learn more about your spaces & requirements. Here at RD Removals we care about your privacy and will only use your personal information to administer your account. However, there may be instances in the future we may wish to contact you regarding something we feel would be of interest to you. If you consent to this please tick to say how you would like to be contacted in the future.